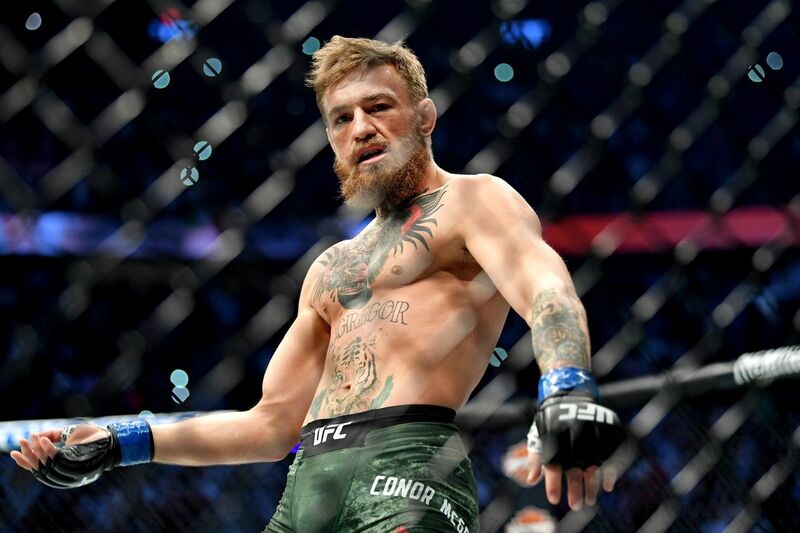 Conor McGregor was having none of Tristar coach Firas Zahabi’s claim that featherweight champion Max Holloway would tool him in a rematch. Holloway has won 13 straight fights since his 2013 loss to Conor McGregor, beaten Jose Aldo twice over, and defended his featherweight belt (see it in slow-motion here) with the most strikes ever landed in a UFC fight against Brian Ortega. In Zahabi’s mind, that is enough to pick him in a rematch with the former double champion. McGregor, though, did not take kindly to Zahabi’s analysis that Max would beat McGregor worse than Diaz. Zahabi, the longtime coach of double champion Georges St. Pierre and Bellator welterweight champion Rory Macdonald, is 38. He has picked against McGregor several times, according to MMA History Today, though it is worth noting he’s praised McGregor’s skill as well. Not to be left out, UFC lightweight contender Al Iaquinta asked McGregor to roast him too, a wish the Irishman quickly granted. Will we ever see McGregor and Holloway run it back? Who would you give the edge to if they did? Cris Cyborg having dinner with Manny Pacquiao is an odd crossover event. Dinner at the Pacquiao house with @mannypacquiao @johnnydangandco @singsonrealestate good luck Jan19th @showtimeboxing #pacbroner @kreussna _========================== Jantar na casa de @mannypacquiao ! Deus te abençoe em sua próxima luta January 19th. Jon Jones is proceeding under the assumption his hearing goes well for him. This is my new gold standard for how good you can get on the double-end bag. His timing is impeccable. The hand speed and accuracy of @RealJoeCalzaghe back in the day was something else. Aaron Pico is one of the world’s most exciting prospects- perhaps THE most exciting prospect anywhere right now- and I’m predicting 2019 is his year to pick up a belt. It’s true, no one cares about Colby Covington’s plight. It couldn’t happen to a more obnoxious person, but that doesn’t change the fact that the UFC stripped his interim belt at the first opportunity and now aren’t even giving him a title fight. 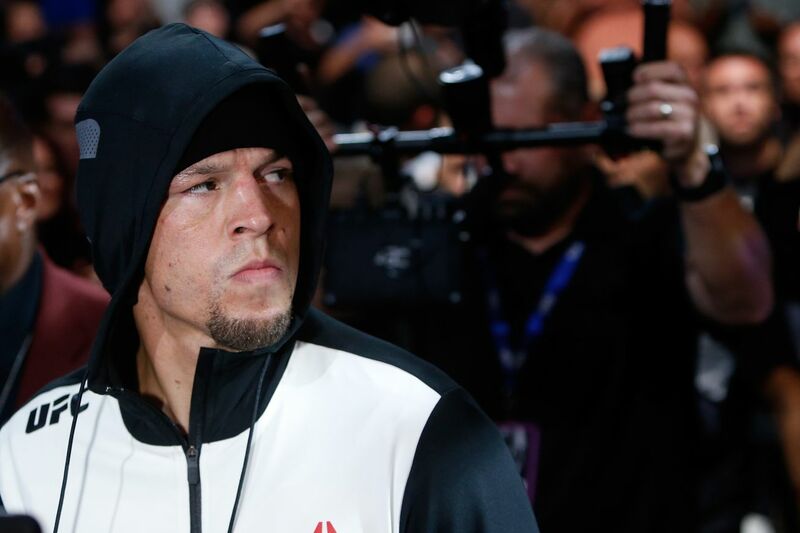 Covington might be onto something when he mentions the way Ali Abdelaziz lies for the UFC at the expense of the fighters. Ben Askren was also right, though. Sometimes these videos make me laugh, sometimes they just make me angry for some reason. This dude is wearing the Black Panther suit, there is no other explanation for flexing off a taser like this. Sugar Ray Robinson’s footage is incredible, but most of the best fights of his 91-fight winning streak reportedly weren’t filmed. The post UFC Fight Night 91 Results: John Lineker Roasts Michael McDonald appeared first on Caged Insider.